Johnson Center for Philanthropy Executive Director Kyle Caldwell joins us. It’s our Non-Profit Navigation segment. Today's discussion is about new thought leadership coming out of the Johnson Center for Philanthropy. We speak to Executive Director Kyle Caldwell. A $1 million anonymous donation has helped to start a new college scholarship program in the Ann Arbor area. The Ann Arbor Area Community Foundation announced the gift during its annual community meeting Monday night at Washtenaw Community College. The Ann Abor News reports the need-based program is designed to help low-income students, students of color and first-generation college students. 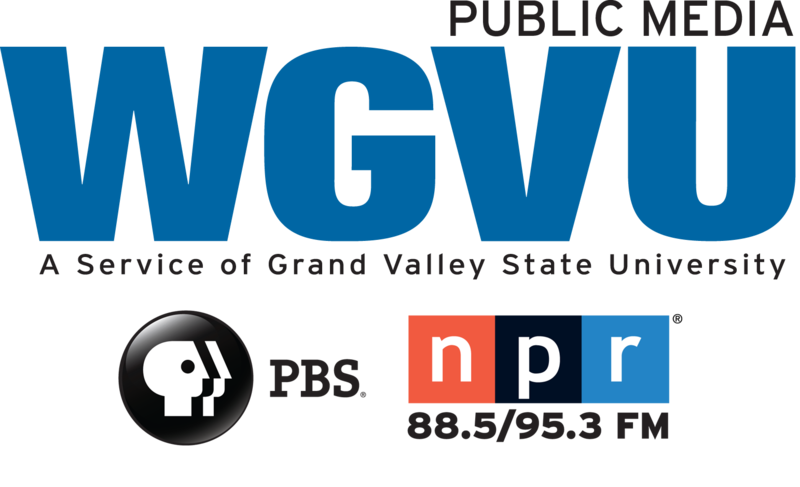 Perspectives in Philanthropy on the WGVU Morning Show. Today we talk about the Grand Rapids Community Foundation's One Hundred New Philanthropists with Shaun Shira and Linsey Gleason.